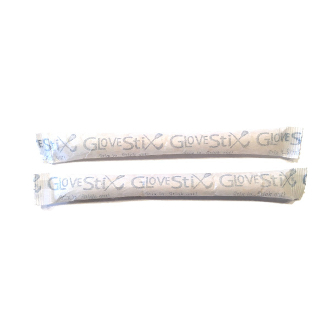 GloveStix & ShoeStix Insert Refills. Fits GloveStix and ShoeStix Products. ShoeStix are sold separately...these are refills only. The fresh scented insert should be replaced every 90-120 days for optimum performance. Designed to absorb moisture and eliminate odor. Includes 2 deodorizing and moisture absorbing insert bags. Light fresh scent with plant based essential oils.